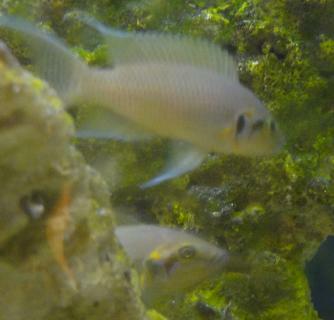 On the 29 of Dec i got rid of my breeding pair of brichardis because they were craeting chaos in my tank. 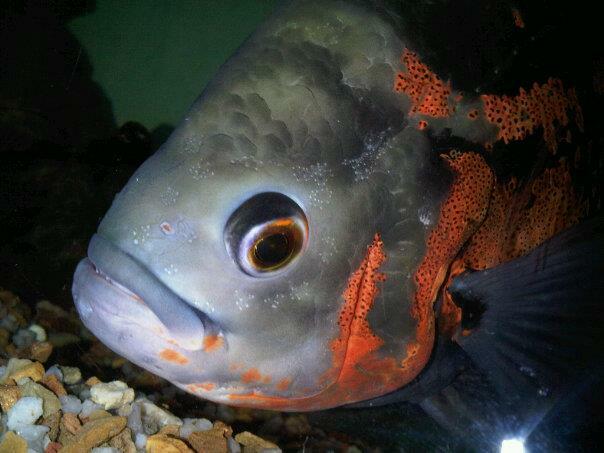 Now that theey gone the frontosa has now show me his true beuty. 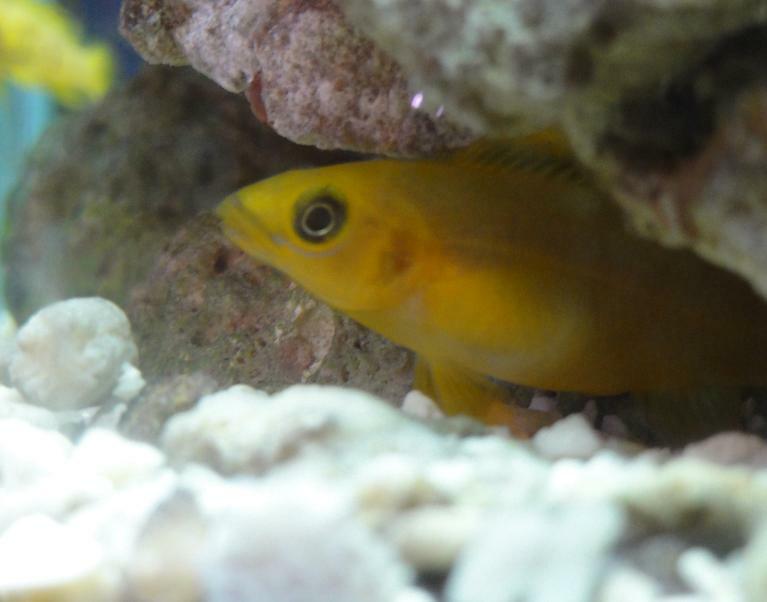 So this make is the lost post on My Breeding of Brichardis cichlid. Ever night the oscar and the jaguar will give me a fright by splashing the water and wake me up. One of the leleupi I breed.